Breaking the Blog Money Making Code! So you have a blog that cost you more in hosting fees then what contextual advertising can pay you. You had a dream of making money online as a blogger, you read John Chow Dot Com and you’re inspired but you can’t seem to break the money making code? How does John Chow make most of his money online? 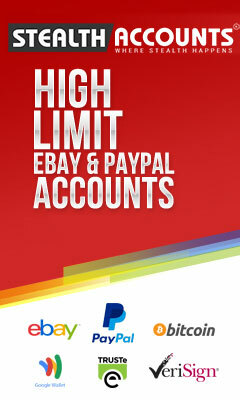 Through private ad sales, affiliate commissions and ReviewMe post. Everything else requires the huge amount of traffic to see at least 1/100th of the value he’s getting out of it. Example: Kontera advertising. Those in text double links. Every time someone clicks these links, John Chow makes money. But actually John Chow negotiated a salary from Kontera. He’s making a cool $1000 a month through them for a set period of time. Though its better then adsense, you won’t make more then a couple bucks a day without serious traffic. So Kontera ads aren’t worth it. Another example is Text Link ads. Though John Chow makes some serious cash through Text Link Ads, mostly through their affiliate program, it’s too risky to sell Text Link Ads if you depend on Google’s organic traffic. 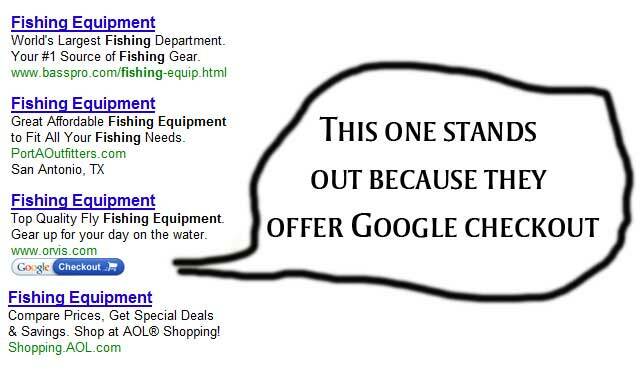 Google has been lower the quality scores of known text link sellers as a punishment to selling text link ads. Simple look up ‘John Chow‘ in Google, you won’t find JohnChow.com until the 4th or 5th page. Google has slapped his site, as well as tons of other sites that sell TLA. If you have a website that depends on Google traffic, I wouldn’t recommend Text Link Ads no matter what. 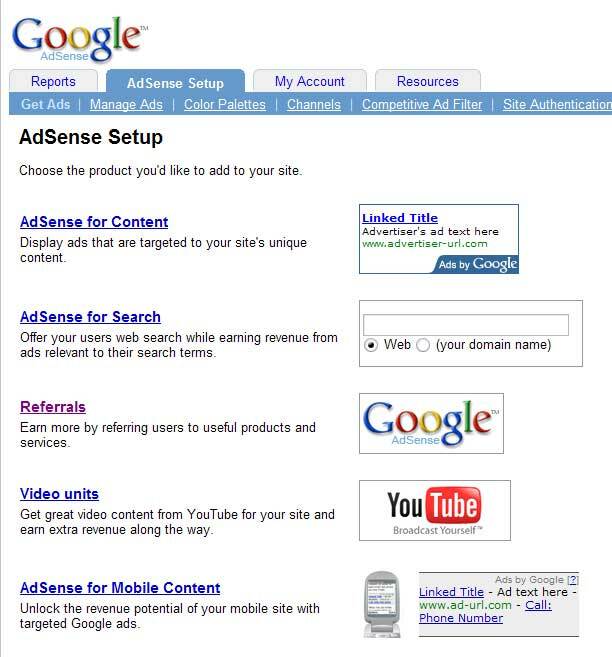 Google Adsense is all but dead. Since introducing separate content bids, advertisers have the ability to lower what they pay website publishers and man or man you’ll be lucky if you get 5 cents per click these days. As an advertiser my self, I set my keywords to around 10 cents for content networks or I shut content ads off all together. It’s simple not the targeted traffic I want or need. I’m surprised Google Adsense is still alive and kicking. The way it’s going, it’s not profitable for anyone anymore. What should be done is have site targeted advertising take over adsense. That way the advertisers have more control and publishers make more money. Either way adsense as it is just about worthless to promote. 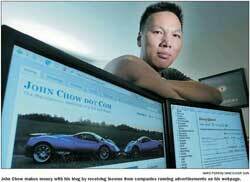 So John Chow makes the big bucks from Private Ad Sales and Affiliate Commissions. That’s huge! Would you rather make $1-$2 a day with Kontera or Adsense advertising? Or would you rather make $20-$100 a day with affiliate sales and even more with private ad sales? 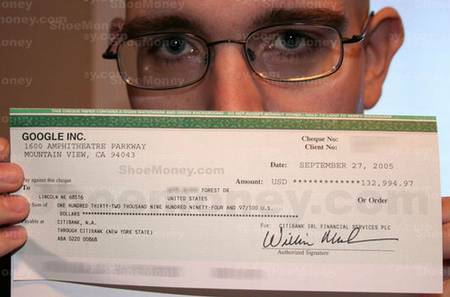 Replace you adsense with affiliate programs and you might be surprised! You could also try Google referrals, which is basically Google’s answer to affiliate sales. So that’s it! Contextual advertising isn’t the way to go. It’s all about Private ad sales and affiliate commissions. Be sure to check out OIOpublisher to get started with your private ad sales, and start looking up some affiliate sites like CJ, NeverblueAds and Clickbank. 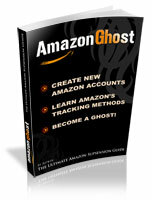 I’m doing pretty well with Clickbank, and working my way into other affiliate networks. If you’re new to affiliate marketing or just making money online in general, one resource that has helped me a lot are the Digital Point Forums. They’re basically a huge internet marketing forum which talks about Search Engines, Marketing, Business, Design & Development, and Products & Tools. If you’re serious about making any money online, this is one resource you won’t want to pass up. Hope this helps with your money making adventures! Your landing page is anything that you send targeted traffic to in hopes to convert visitors into sales. The more professional your landing page looks and the more doubts it squashes. The better chance you’ll have at converting targeted traffic into sales. And with all the competition in popular niches, you’ll want to have the best converting landing page to stay ahead of the game. Getting rid of content that wasn’t positive. Adding trusting elements to the page. Using black text with H1 headings. Using bold text to strengthen the eye path. Just a few changes and I doubled my sales for one of my sites, and I’m already increasing sales with another. A landing page that looks professional is key. Using blogs as landing pages works, but not if you’re on a wordpress or Blogspot free hosting. There are trust issues using free hosting sites. It’s all about trust. When someone trusts you, they’ll listen to anything you have to say. Also the more professional your message is, the easier it will be to convert visitors into sales. Sounds easy enough right? If it were so easy, everyone would be doing it. Don’t worry though; I came across an awesome website today. It’s a type of landing page research website. They do test on what works and what doesnâ€™t work with landing pages and report their findings. I found it a great read. MarketingExperiments is an online laboratory with a simple (but not easy) five-word mission statement: To discover what really works. I highly recommend going through some of their articles to work on your landing pages. Also just to let you know I’m still learning all about prefecting my own landing pages, I’m not an affiliate marketing guru yet! 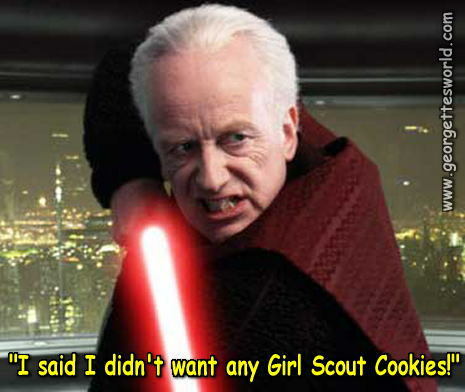 I’m learning just like you are. But I hope this helps.